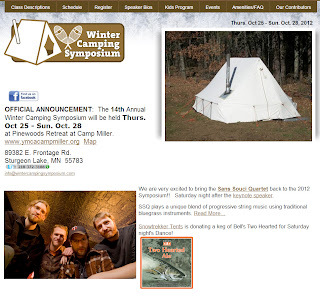 Exped is supporting the 14th annual Winter Camping Symposium in Minnesota. These folks are preparing for winter by learning new skills to enhance their warmth and comfort on winter trips. This sort of thing is right in our wheelhouse!